Located in the Old City/Society Hill section of Center City Philadelphia, these condos are new(er) construction condo that were built around 2005. One unit per floor with a huge two story luxury penthouse! All condos have parking and most condos have 360 degree views! 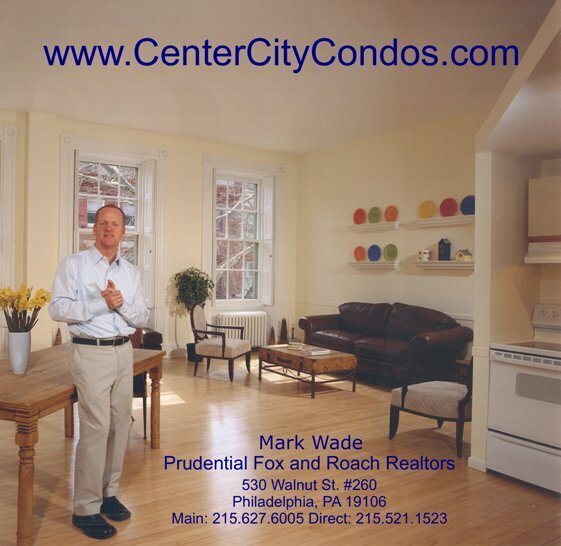 Learn more about this fabulous Philadelphia Condominium by checking out our Center City Condo's Beaumont Page.